Henry Louis Gates, Jr. explores America's emergence from war and slavery -- and the thwarted vision of an interracial democracy. (Part 1 of 2). Stream all episodes now. 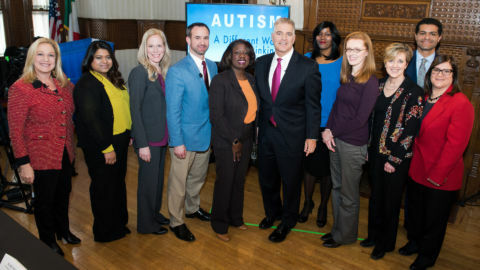 In “Autism: A Different Way of Thinking,” a 2-part special, a forum of NJ educators, advocates, parents, non-profit government leaders and medical professionals examines the challenges faced by individuals with autism. 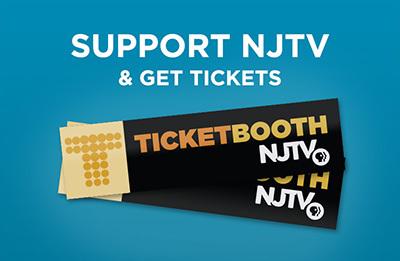 NJTV offers news, resources and community forums to address New Jersey's ongoing drug crisis and overdose epidemic. The Hamptons is one of the most desirable yet one of the most vulnerable places in the us. Climate change has the city at the mercy of Mother Nature. Kean discusses his run for Congress, his family's New Jersey political legacy and more. Without research, gun law policy isn't enough. The new center aims to help collect data. Rutgers Cancer Institute of New Jersey was designated an NCI Comprehensive Cancer Center. Residents say, even more importantly, the plan has a voice -- theirs.